beneath you, leaving nothing but you and your ride. and make an amazing day even better. on tarmac or trail-deserves to have equipment that performs flawlessly. SH-RC901 - Integrated sole and upper construction sets a new level of fit, stability, rigidity and lightweight performance. SH-XC901 - Dedicated X-Country and Cyclocross no compromising racing shoe. SH-RC701 - Full-featured competition shoes optimized for comfort and pedaling performance. SH-RP501 - Affordable high-performance road endurance shoe for the aspiring rider. SH-XC701 - Off-road racing shoes for comfort and maximum performance. SH-XC500 - Comfortable and functional mixed terrain shoes. SH-ME701 - Lightweight pedaling efficiency plus the durability, grip, and armor aggressive trail riders require. 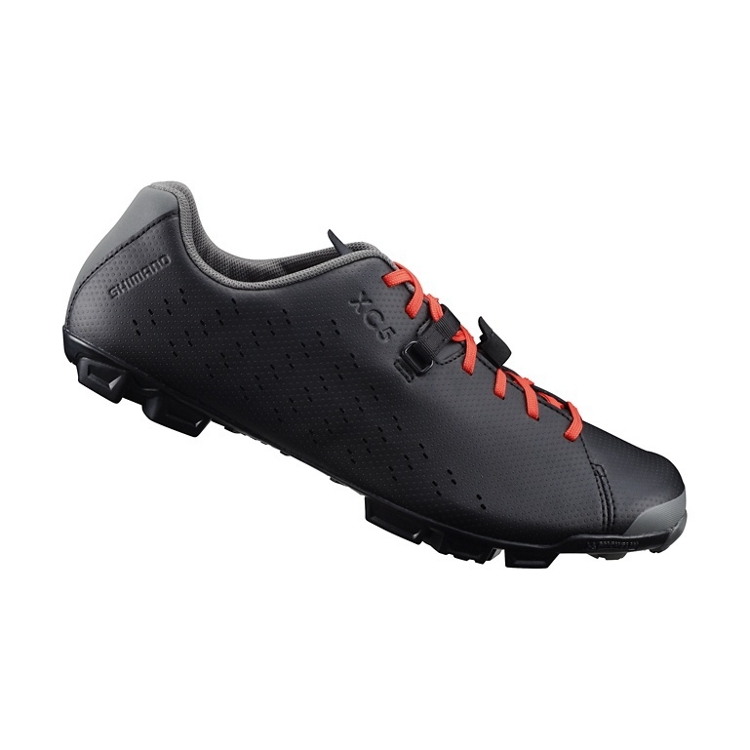 SH-ME501 - Dedicated trail performance shoe combines excellent stiffness for pedaling with off the bike traction. SH-MW701 - Tough, insulated, waterproof, and comfortable shoe built for riders without an off-season.